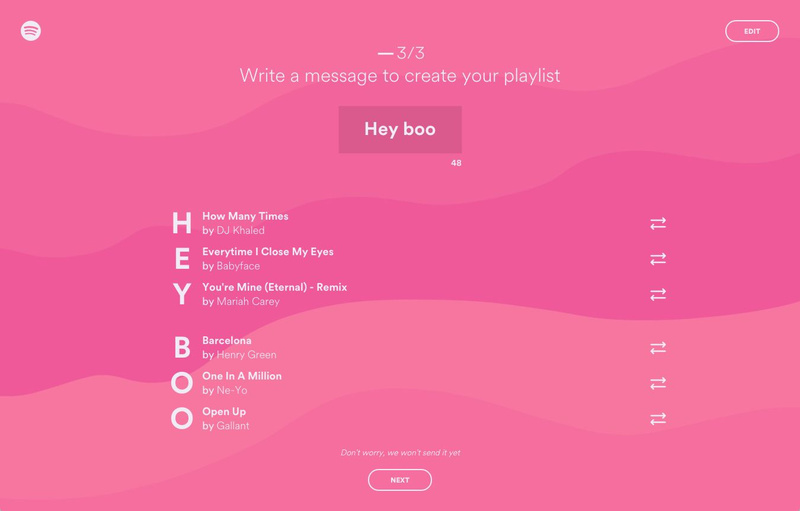 For Valentine's Day, Spotify I asked us to build a fun interactive experience that friends and lovers could share with each other. Visitors select an appropriate heat level (Sincere to Steamy), choose three genres, and type out a message for a loved one. 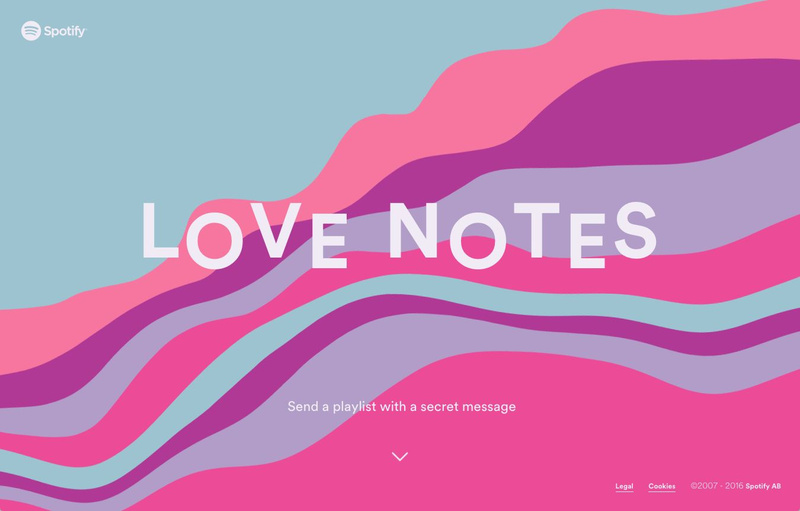 Love Notes renders the message as a custom acrostic playlist that spells out the note with a tracks suited to the sender’s selected genres and heat level. Designing the site required us to use Spotify's color palette and custom Circular font. 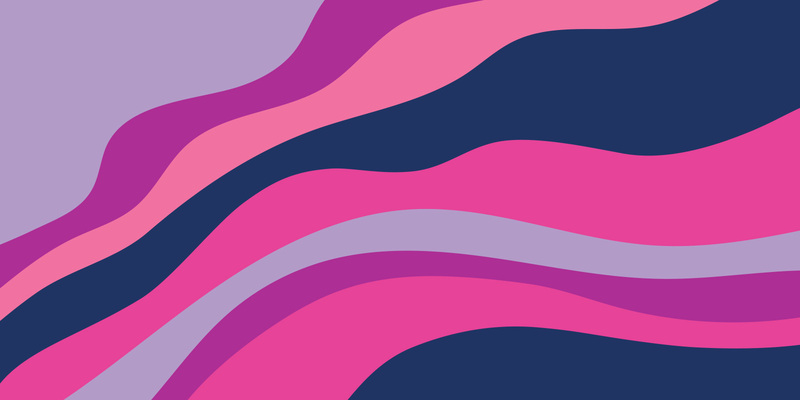 For our undulating waves of love, we drew inspiration from Georgia O'keefes flowers, baby lambs, and oozing strawberries.